The United States oilfield industry continues to weather an extended recession which began in mid-2014. 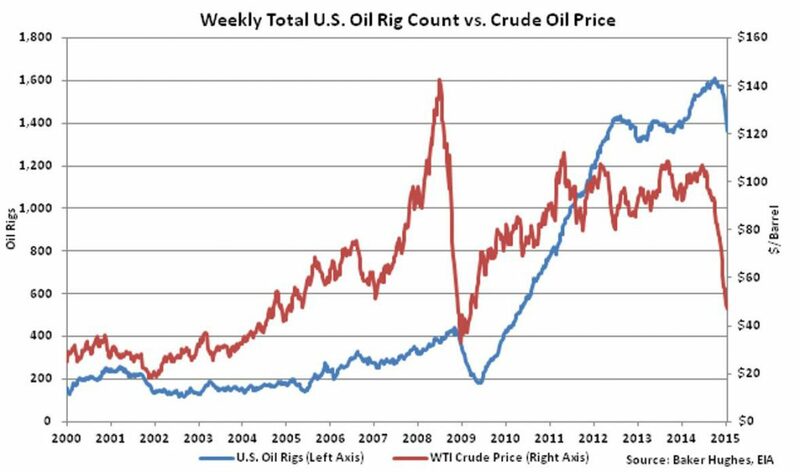 The prolonged slump in oil prices caused a dramatic decrease in the number of rigs in the US and demand for drilling nationwide. Current indicators predict growth and recovery for the oilfield industry in 2017. Factors influencing the price per barrel and the state of the oilfield as a whole include US production rates, potential growth in oil production internationally and global demand. However, in an August 2016 report the International Energy Agency (IEA) predicts the increase in global demand for oil will grow at a slower rate than initially thought. Overall load activity for Acme Truck Line has started to improve. Acme’s largest customer, Schlumberger, predicts the US rig count increasing these next two quarters. ExxonMobil, our largest E&P customer, renewed its 3 year contract with Acme for 3PL services. Our company has also added five new offices this year. With gained momentum in 2016, we at Acme Truck Line hold a positive outlook moving forward for the rest of 2016 and beyond.